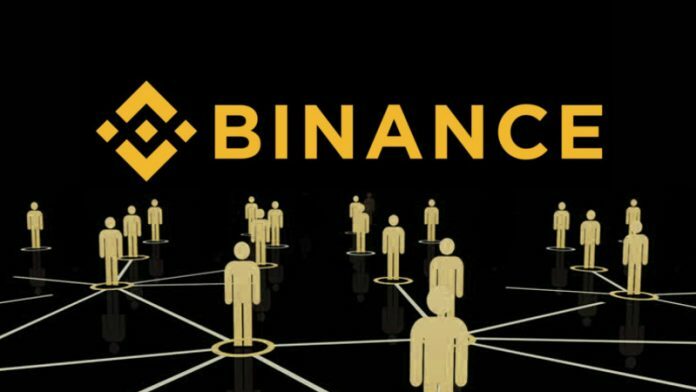 The head of the largest trading volumes cryptocurrency exchanges Binance Chanpen Zhao (Changpeng Zhao) said that the network Binance Chain opens for public testing February 20. It is assumed that “millions of projects” will be able to create a new cryptocurrency and hold ICO. According to Zhao, in the generated Protocol Tendermint test network will consist of 11 nodes, with its simplicity and the absence of smart contracts it will be able to withstand heavy loads and will form the basis for a decentralized exchange Binance DEX. Startup Binance Chain from the expected throughput of 2,000 transactions per second. On the background of this message price launched in July 2017, token Coin Binance (BNB) showed a new historical maximum against the PTS, reaching a level of 0,00268793 PTS per unit. Recall that, according to the media, despite the bear market in 2018 Binance received a $446 million profit. In January, the crypto currency exchange has announced the launch of the OTC platform to trade scriptactive without the involvement of Fiat money and with the transactions amount over 20 BTC and resumed work platform Binance Launchpad, starting from krautsalat tokens BitTorrent (BTT), which was held in 18 minutes.